NATS has decided to postpone the submission of proposed high level network changes (above 4,000ft) relating to Gatwick Airport, which was part of Phase 1 of the London Airspace Management Programme (LAMP). This postponement follows the airport’s decision to undertake additional analysis in order to better understand their options and next steps for the low level airspace that they are responsible for (primarily routes below 4,000ft). NATS remains confident that the proposals being developed for the higher level airspace network over the whole of the south east, including those for aircraft using Gatwick Airport, are robust and in line with CAA/DfT requirements. NATS is still committed to delivering changes to the high level network, in phases, out to 2020; this programme of change will meet CAA requirements and is part of their Future Airspace Strategy (FAS). 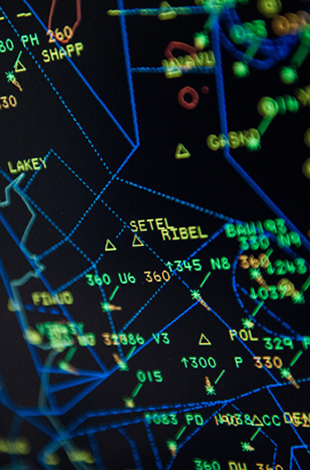 The FAS constitutes the biggest change ever undertaken to UK airspace structures and modernising the airspace system is essential for the UK and Europe to remain competitive in the global market. The FAS related changes to the route network will significantly reduce fuel and CO2 from aviation however, the delivery of these benefits for the network serving Gatwick will now be delayed.